TMG-The Mortgage Associates is a collection of top TMG Mortgage Brokers in Saskatoon, Saskatchewan providing consulting and placement services with a large network of national lenders. 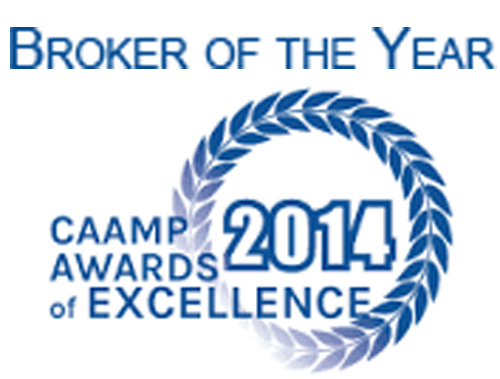 Shawna is a 6-time recipient of the TMG The Mortgage Group Broker of the Year Award including 2013. Her passion and expertise are reflected in her daily work as she works for the client and not the bank. As an accredited mortgage professional (AMP), Shawna adheres to the industry’s highest standard of professional conduct while ensuring her client’s needs are met. Shawna will work alongside you with the goal to find you the best product and interest rate that meets your needs and…. NO FEES!! 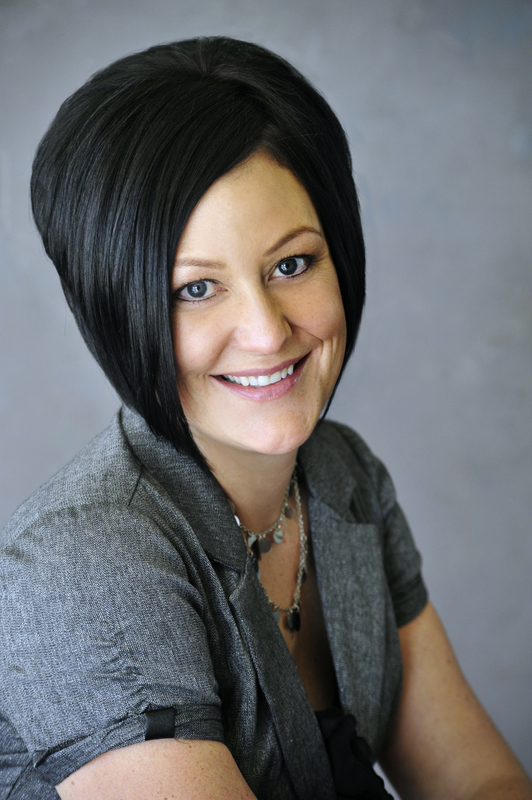 Shawna gives the power of professional negotiating expertise when we shop for your mortgage. Sky is dedicated to bringing the best in customer service to his clients. 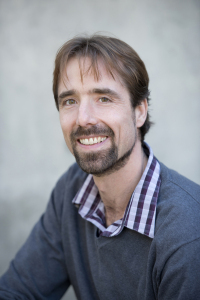 He’ll ensure that you get the best options for your mortgage needs, and make sure that it’s clearly explained to you. Let Sky make getting your mortgage easier. Jillian is born and raised in Saskatchewan. She is passionate about our province and helping residents new and existing with their mortgage needs. 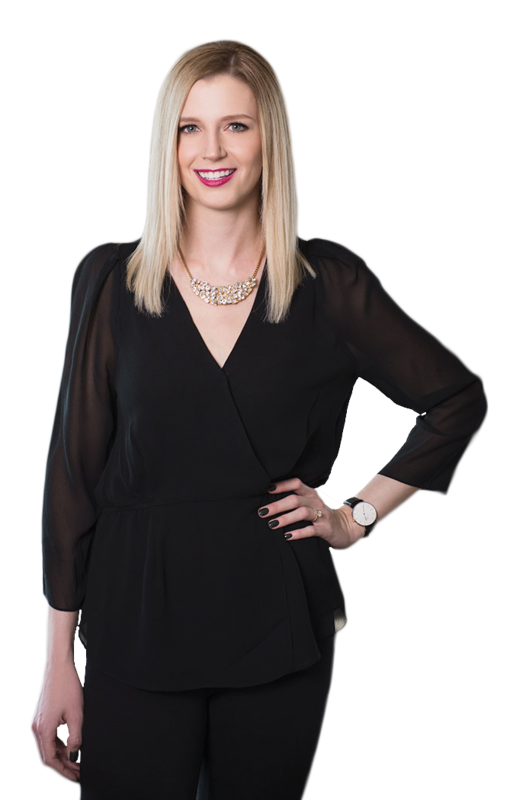 Jillian is licensed as a mortgage associate by the government of Saskatchewan, having completed the Saskatchewan Mortgage Associate Course through Mortgage Professionals Canada. Both her educational background and real world experience make me a sure choice for your mortgage needs. Jillian’s clients are her number one priority and she prides herself on providing a completely individualized experience. Although she loves to meet all of my clients in person, the entire process can be completed online, via email, and by phone, should circumstances require. With flexible hours that can accommodate anyone’s schedule, she can offer a service that other financial institutions cannot. Start working with Jillian today!